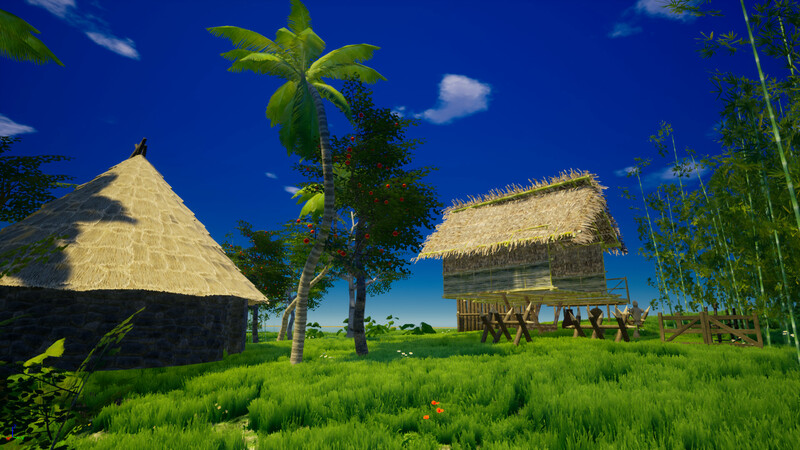 My Island is a survival game where you will face dangers, obstacles and death tests. Here you have to fight for your own life in the most dangerous environmental conditions. You will get to the expanses of wildlife, which has prepared for you a lot of not very pleasant surprises. You will take under your control a hero who already has with him all the skills of survival. To achieve this goal, you need to collect all the resources and items. To do this, you will go to the study of the surrounding area to find everything you need, providing yourself with the most great chances of saving life. Moreover, the game includes a well-thought-out system of crafting and construction, where you can create and build everything you need. Moreover, there is also complete freedom of action for the user, so you have no restrictions, you can do everything as you see fit. You will be available both land and sea spaces. 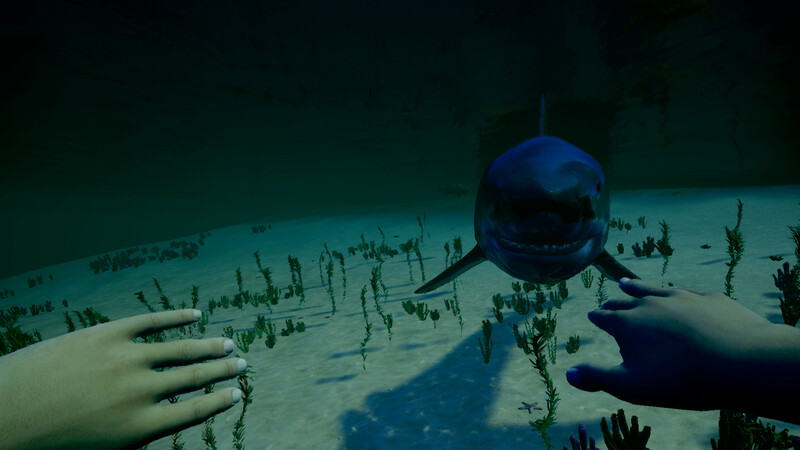 Explore the locations and dive into the depths of the vast ocean, where on each of them you will be able to find something valuable and necessary. .Fixed the problem that terrestrial animal AI idle state can not walk randomly. .Fixed a lunar cycle motion error. .Fixed an issue where the torch would stick to the animal. .Fixed an issue of jumping to another bed or shelter while sleeping. 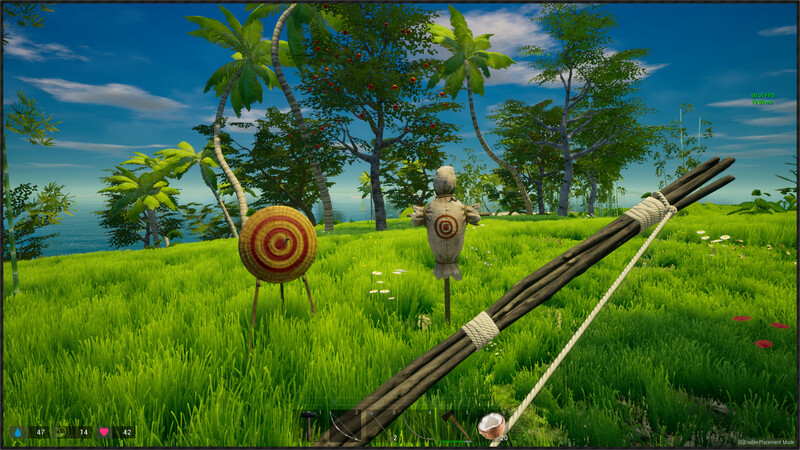 .Fixed an issue where fish meat could not be placed directly on a campfire. .Fixed a bug where the new game could not be closed after it was removed. .It will automatically close when you leave the guide a certain distance. Press F1 or T in the game to open and close the game guide.